The Swedish-American Chamber of Commerce (SACC) in Dallas-Fort Worth is looking for a proactive and organized Secretary of the Board. SACC Dallas is part of the statewide business network SACC Texas, with local chapters in Austin, Dallas and Houston. It is a membership-based, not-for-profit organization, with around 150 individual and company members in Dallas. 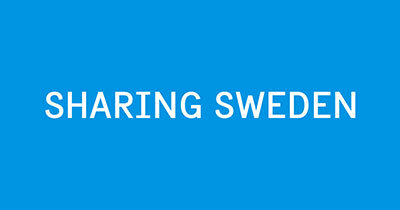 SACC – Texas local chapters work individually and collectively to promote trade and investment between Sweden and Texas. Administrative tasks related to our Board work, such as ordering Business cards, creating new emails etc. Planning and implementing activities, together with Board, such as business seminars, networking events as well as securing speakers for events. Self-starter who can prioritize without supervision and a person who see what needs to be done to get a project from A to B. Can commit a few hours each week working in a not-for-profit organization that has a mission to drive business growth between Sweden and the US/Texas. Like to engage and network with people and view SACC as an excellent platform to do so. Seek opportunities to support the continued development of a professional organization in Texas that allows networking and learning opportunities for people and companies in our target group.